To coincide with the 20th Anniversary of the Spice Girls hit single, Wannabe, Watford Colosseum is proud to host an exhibition dedicated to the 90′s pop phenomenon The Spice Girls. Spiceworld: The Exhibition celebrates the story of how Sporty, Baby, Scary, Ginger and Posh became the most successful girl group of all time and enjoyed phenomenal global success. 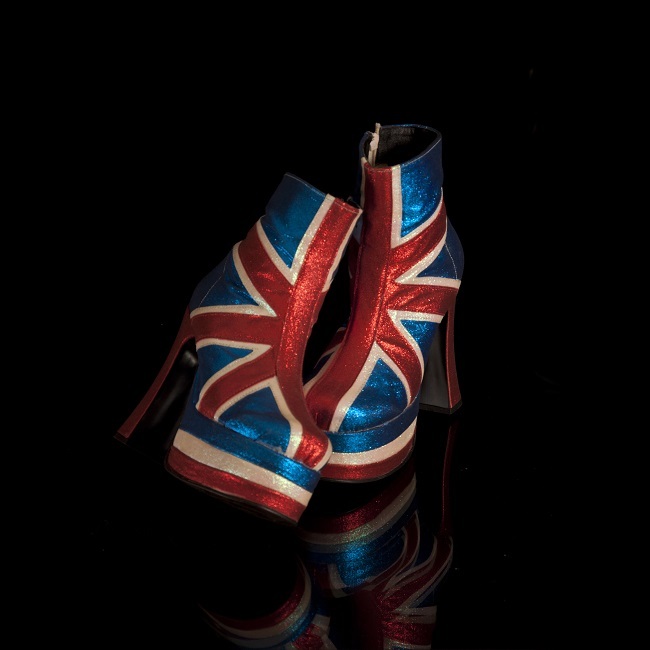 The basis for the exhibition is the Guinness World Record breaking collection of artist and curator Liz West, who is the foremost collector of Spice Girls memorabilia and merchandise in the World. In addition to the free month-long Guinness World Record breaking collection, there will also be a host of events and shows surrounding the exhibition from a Back to the 90s Disco with DJ Dane Bowers, the new 2016 tour of Richard O’ Brien’s Rocky Horror Show and Lazy Town Live on Stage, with Dinosaur Zoo and Buddy –The Buddy Holly Story later in the season. There really is something for everyone this summer at Watford Colosseum. 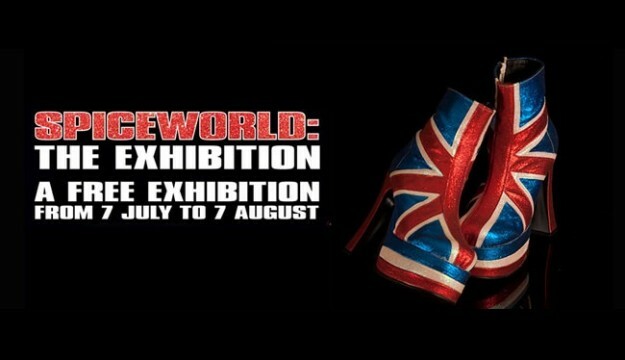 Spiceworld: The Exhibition opens in Geri’s hometown, Watford, on Thu 7 July and runs through to Sun 7 August. The exhibition will be open during Watford Colosseum’s standard opening hours, Mon – Sat 12pm – 4pm and 2 hours before a performance. The exhibition is free to attend and tickets do not need to be purchased in advance. Visit www.watfordcolosseum.co.uk/online/spiceworld for more information. Spiceworld: The Exhibition is proudly sponsored by Acrylic Design, Citipark, Delta One, White Light LTD and supported by West Herts College.